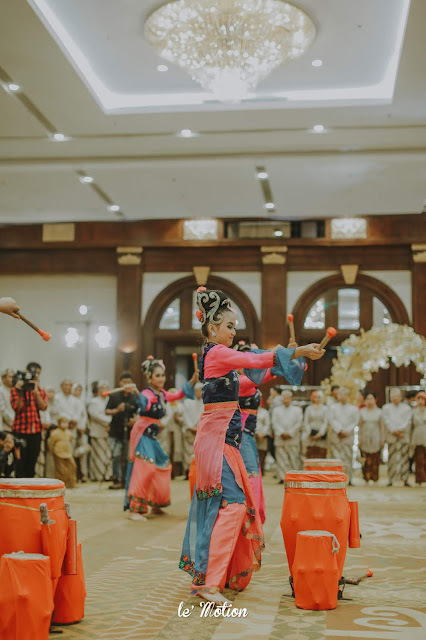 The Sundanese tradition is just so fun! 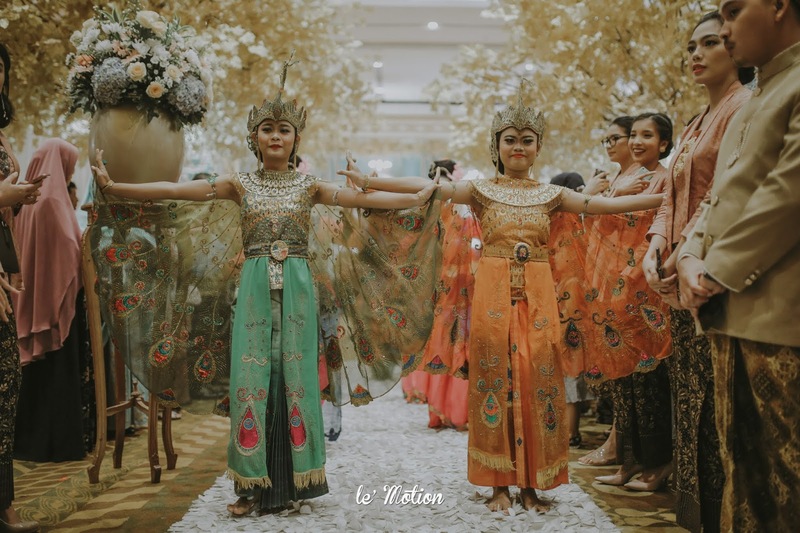 With its unique sequence of procession, it secretly holds a very strong meaning. 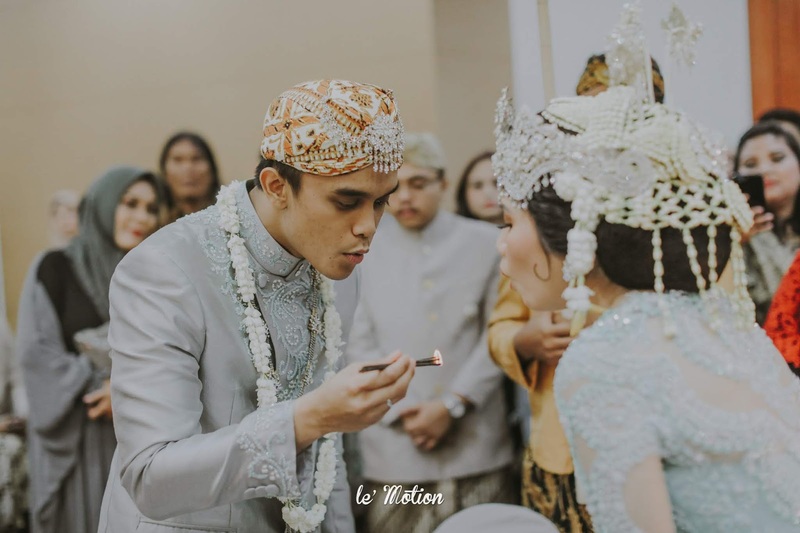 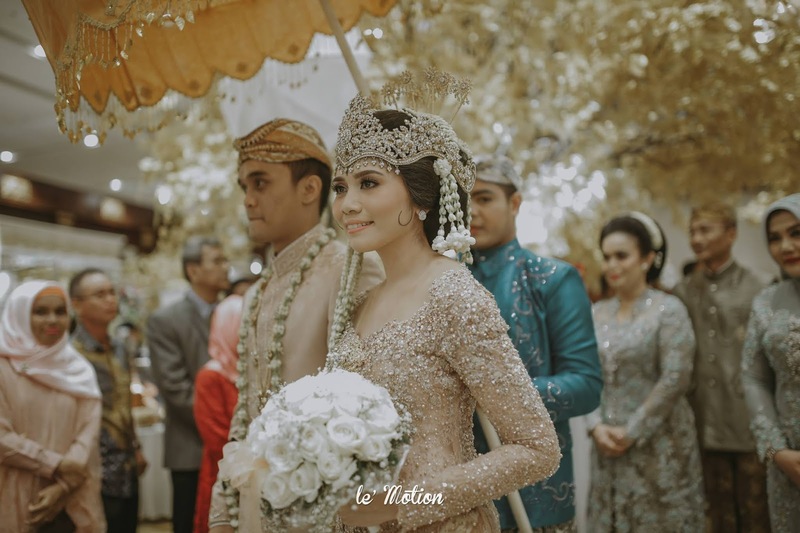 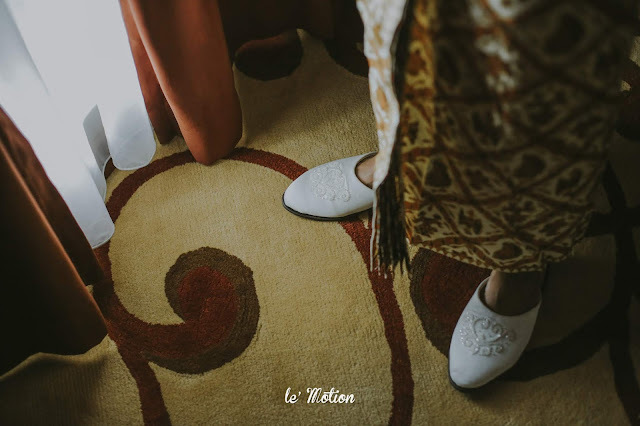 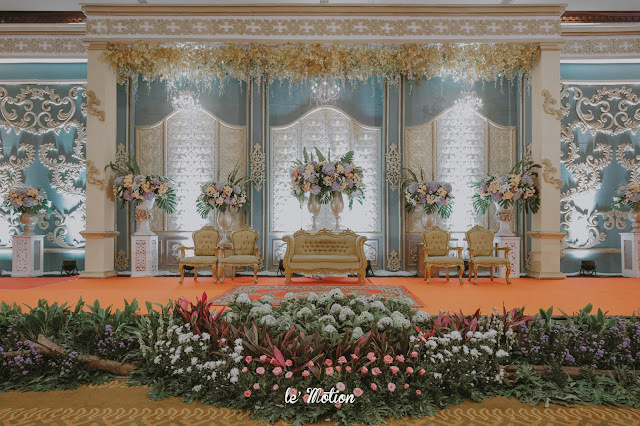 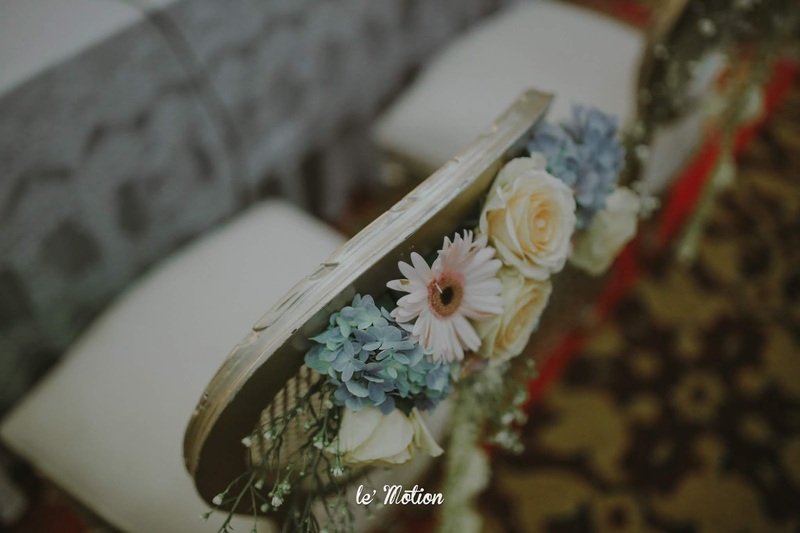 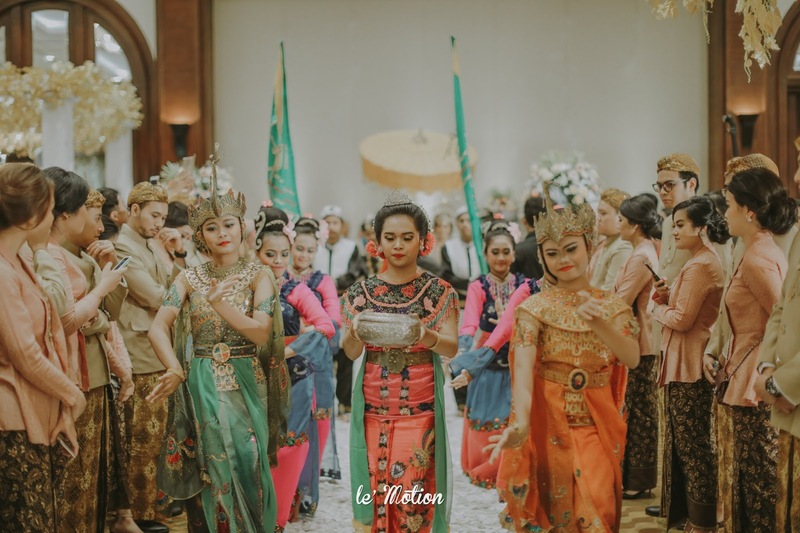 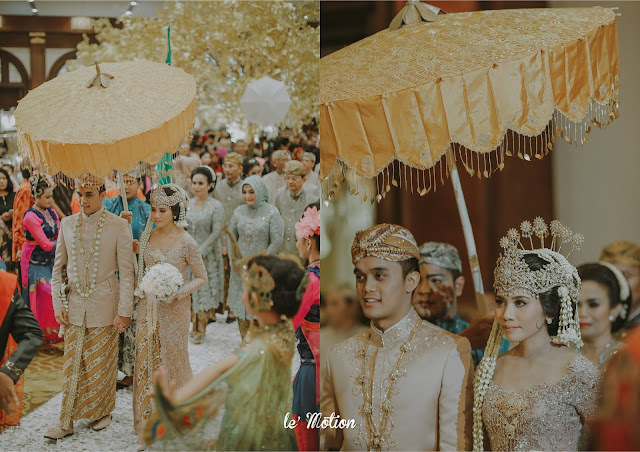 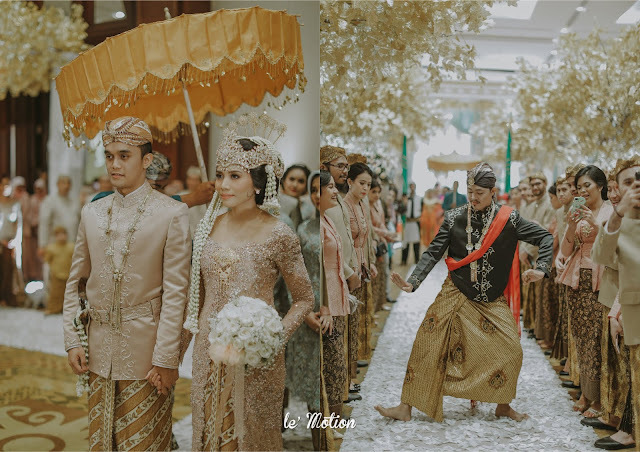 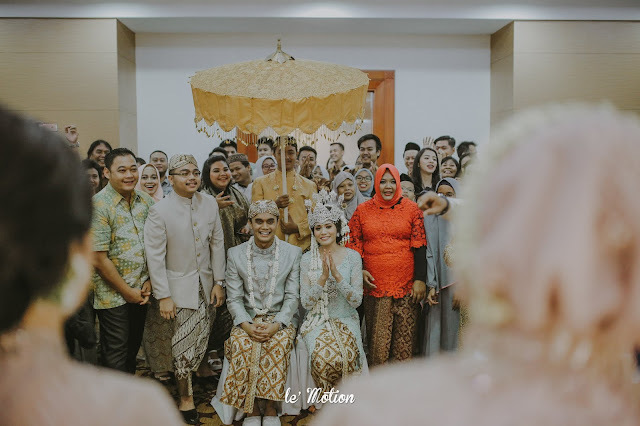 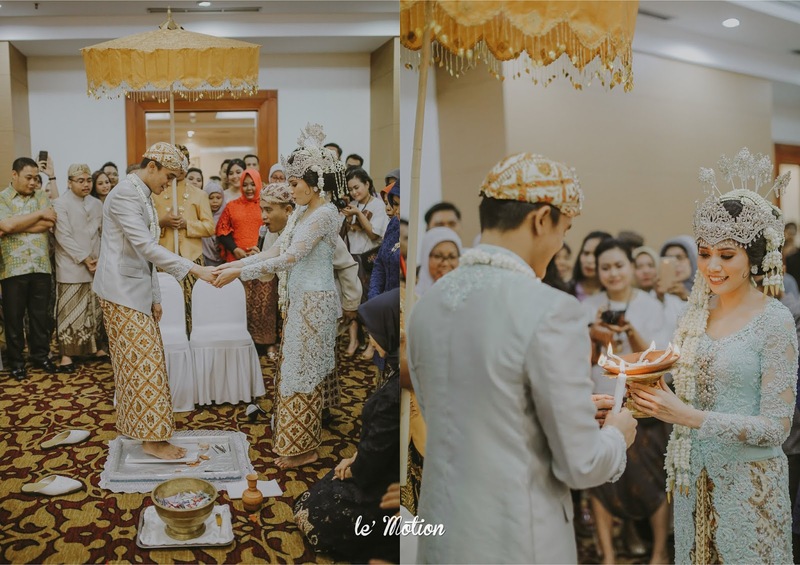 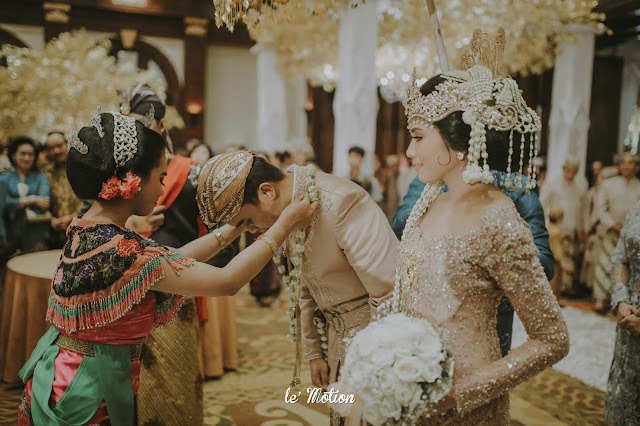 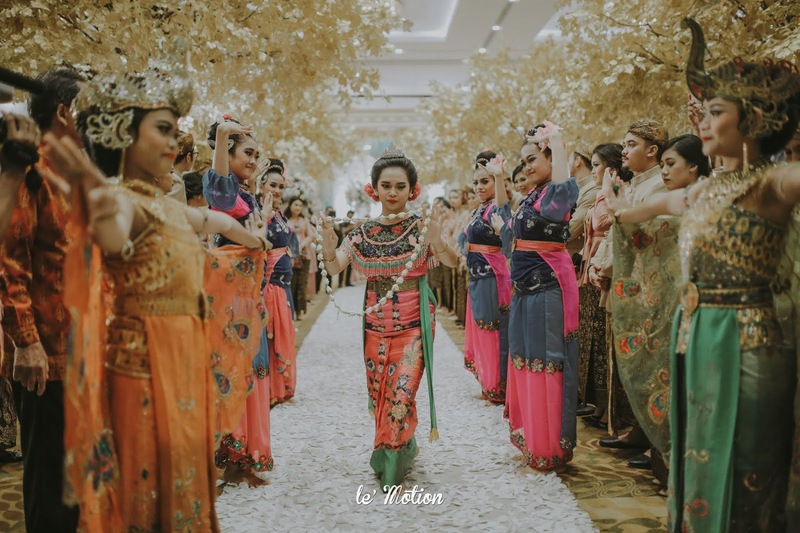 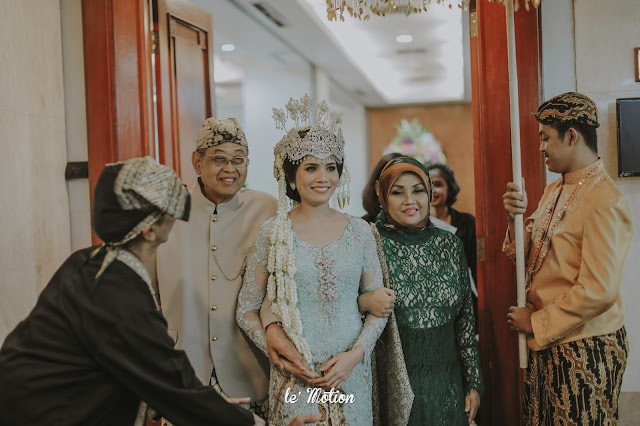 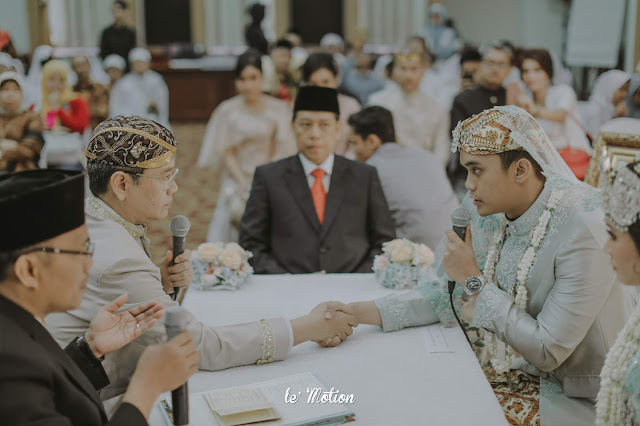 This time, the Sundanese traditional wedding belongs to the sweet couple, Putri and Fahmi. 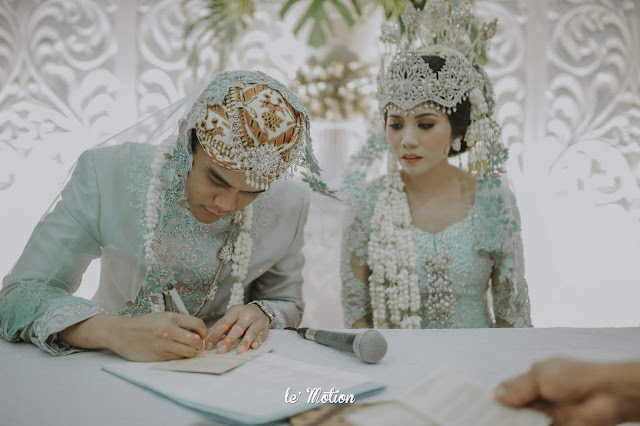 A brief story about their relationship, Putri and Fahmi was first met in their highschool, Labschool Jakarta. They were friends back then, but when they were graduating highschool, Fahmi took an aviation school outside of town but they were still keep in touch. 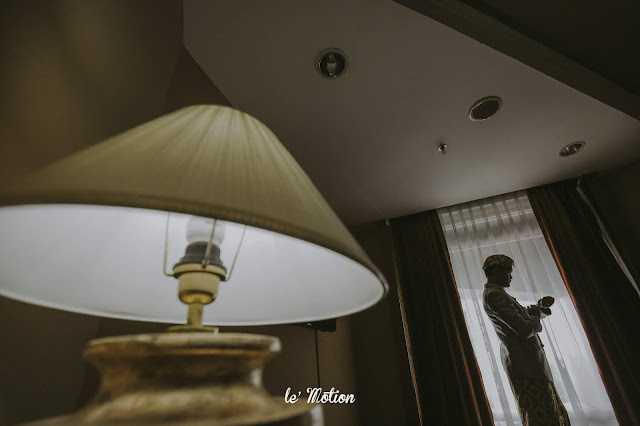 Through skype, they slowly began to fall in love with each other. 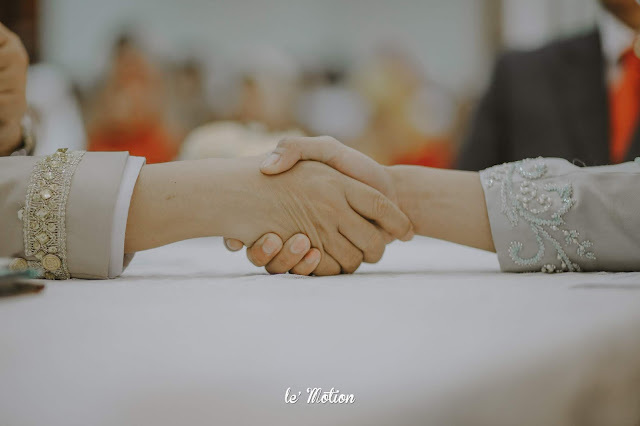 They felt connected even though they were not directly meet face to face. When Fahmi got back home to Jakarta, he ask Putri to be his girlfriend. 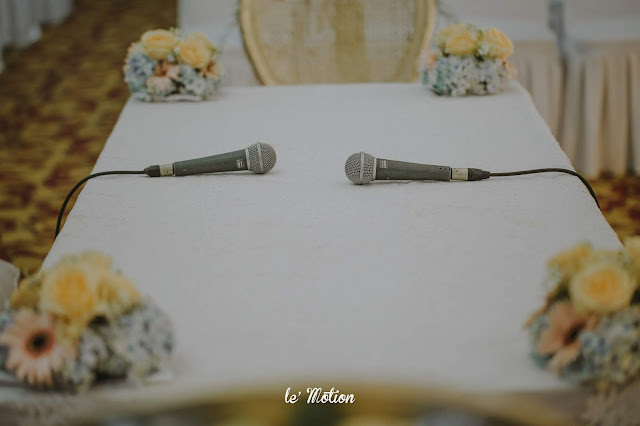 Being in a long distance relationship for 4 years is not that easy, but they managed to get it through. 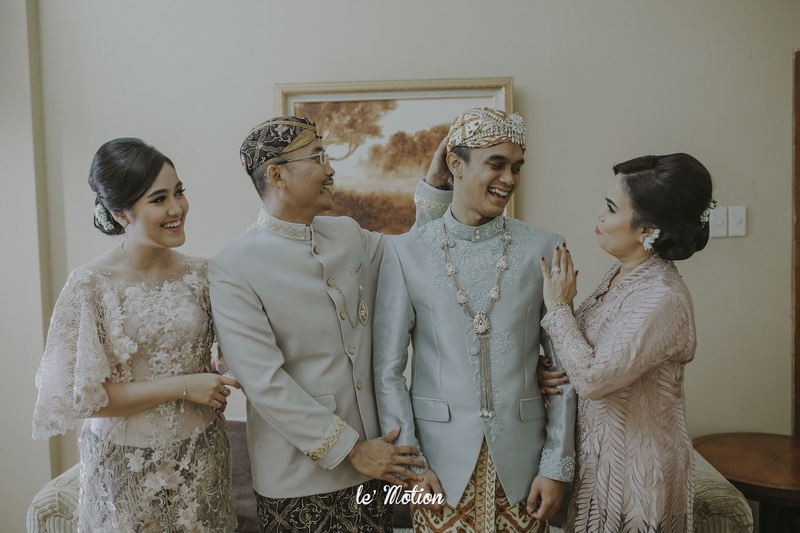 Fahmi is taking the aviation school in Bali and Putri is pursuing her dreams in becoming a dentist in Bandung. 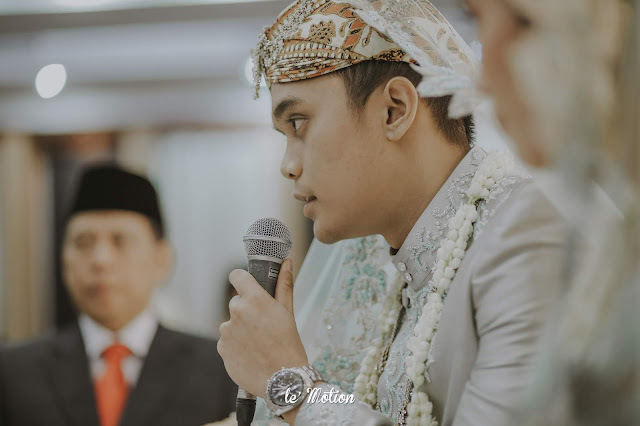 After Fahmi got home and got work in one of an airlines, Fahmi again ask Putri, but this time is to become his beloved wife! In all these 5,5 years, the long distance relationship journey has come to a beautiful end. 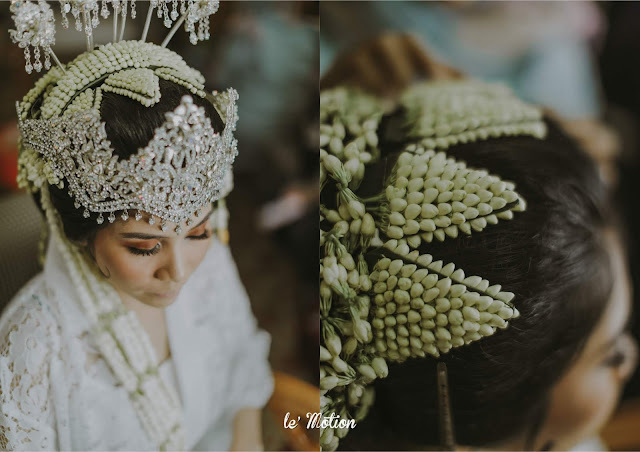 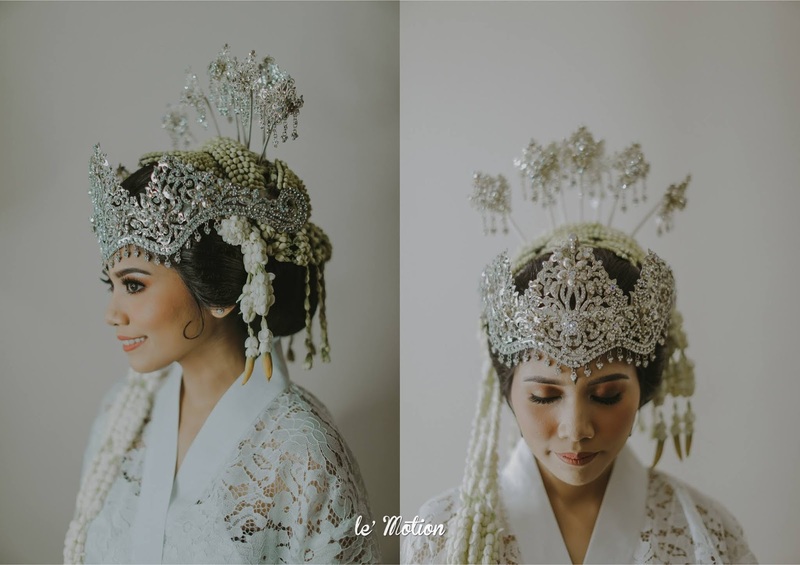 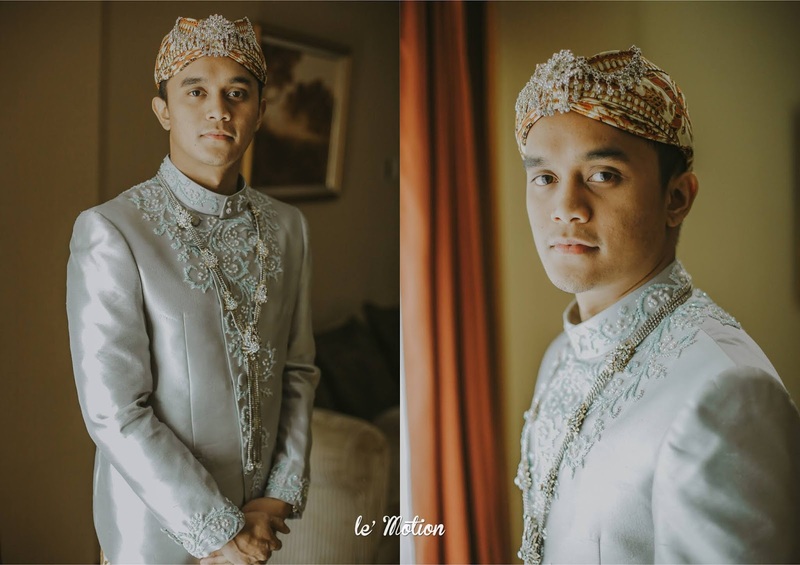 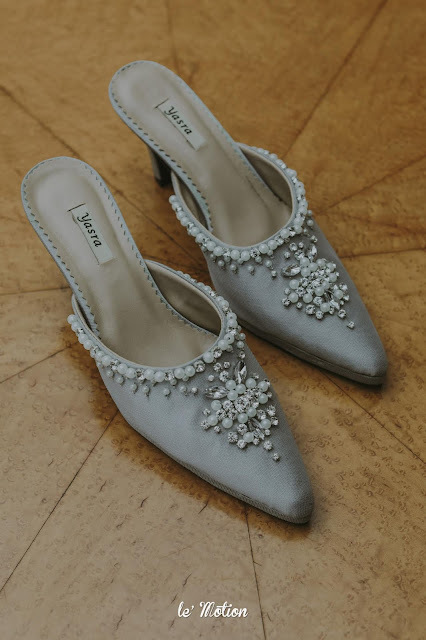 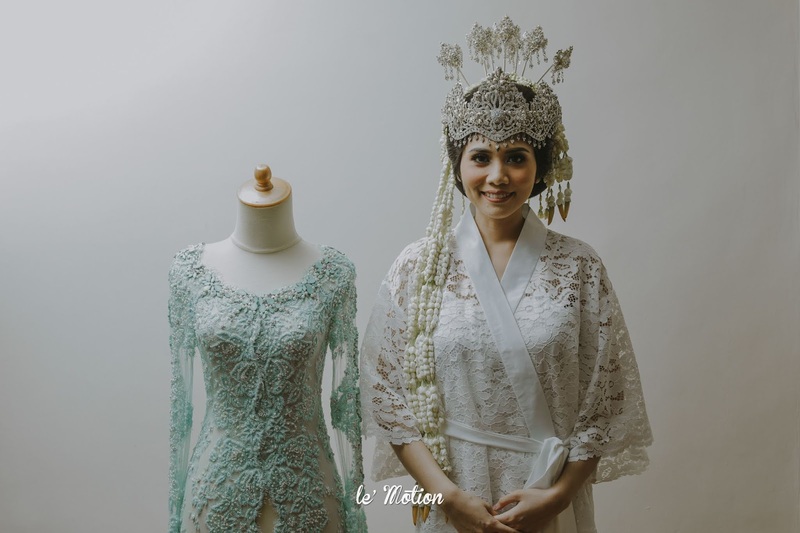 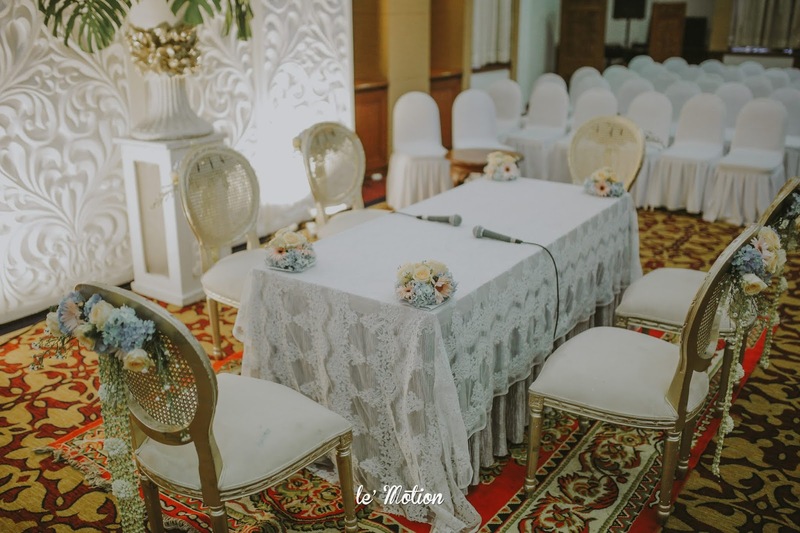 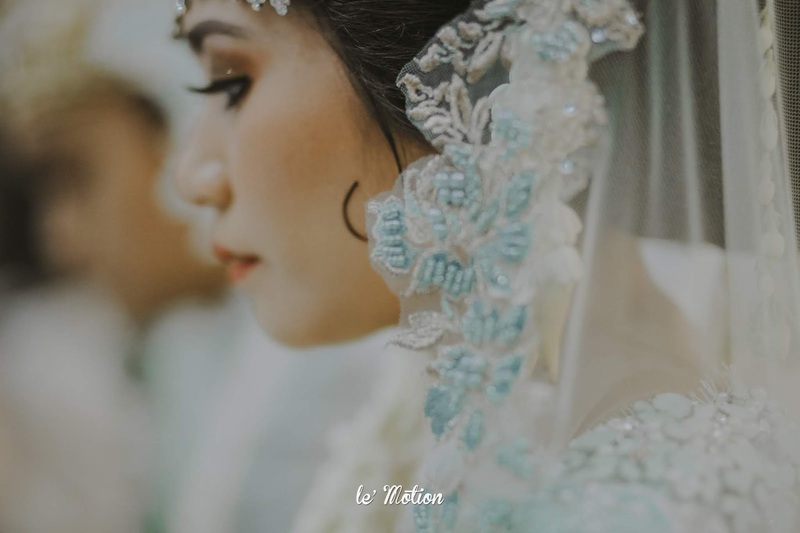 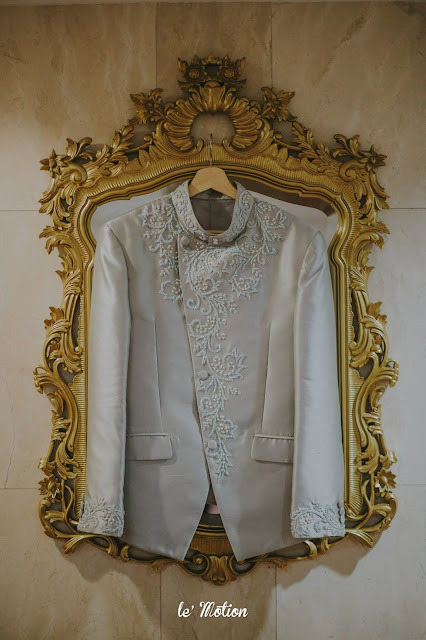 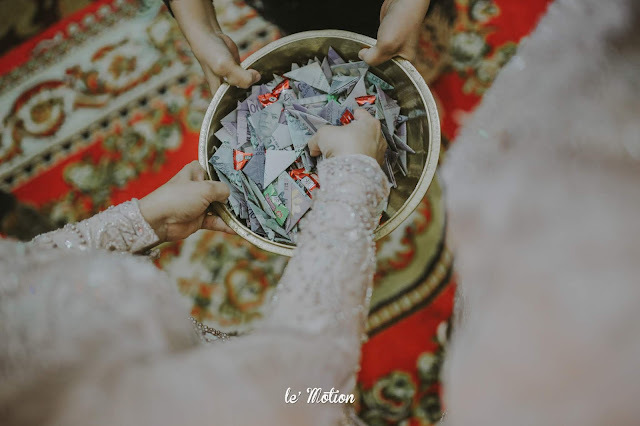 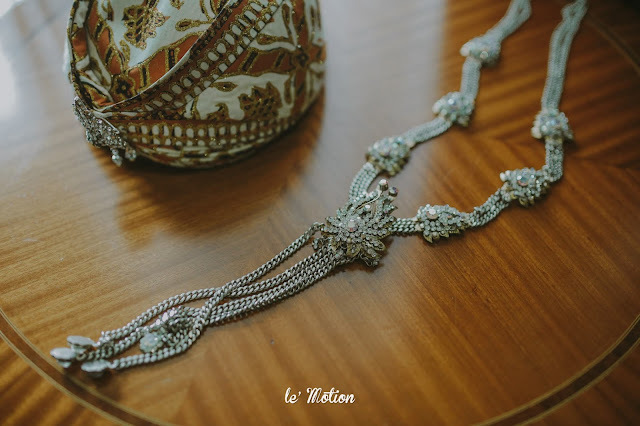 Unlike any other brides who tend to wear white or silver attire for their Akad ceremony, Putri & Fahmi choose the mint green color for their Akad which is seems mild and unique. 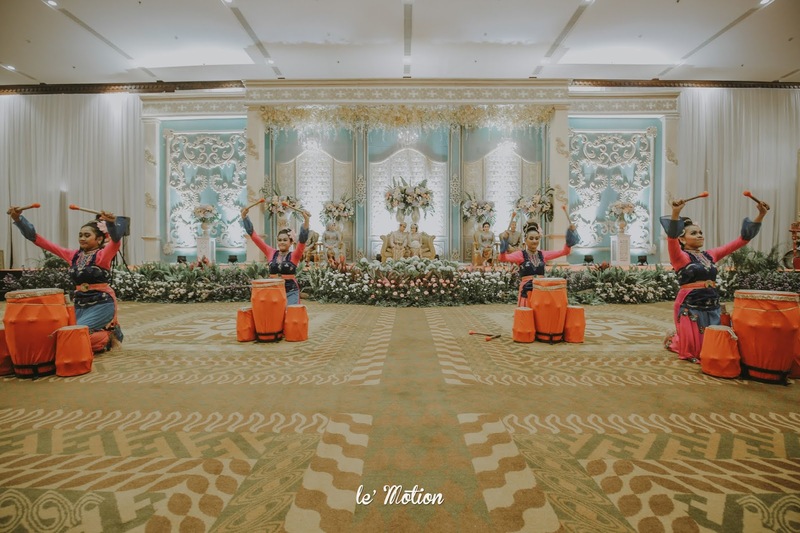 For the reception, It starts with the beautiful opening from the traditional dancers of GSE Ekayana followed by Putri and Fahmi. 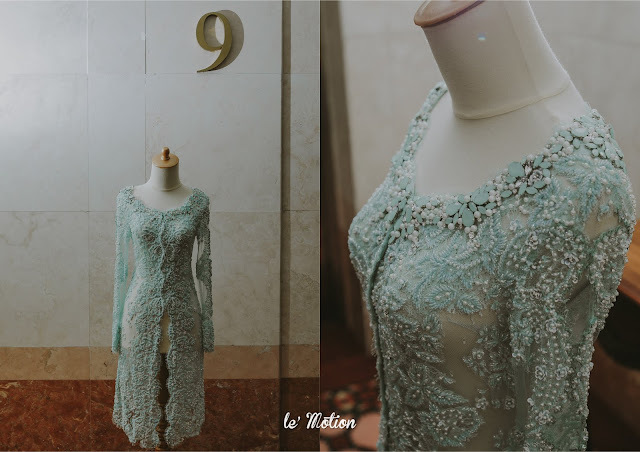 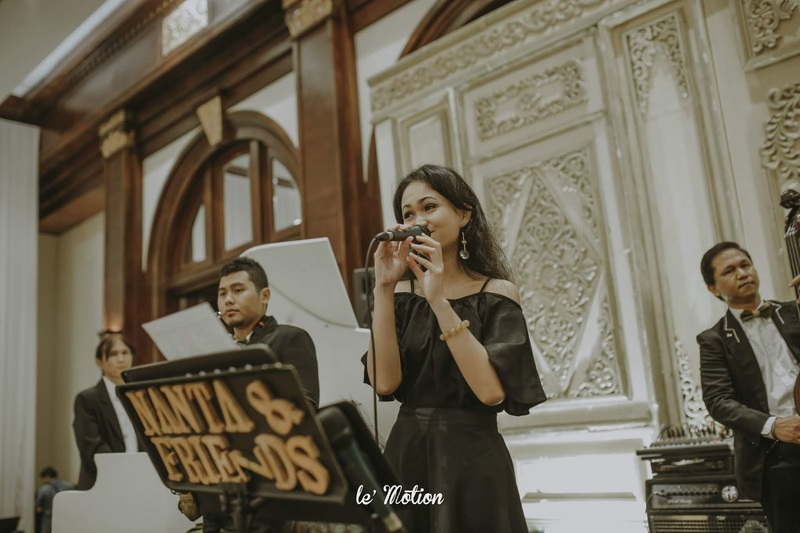 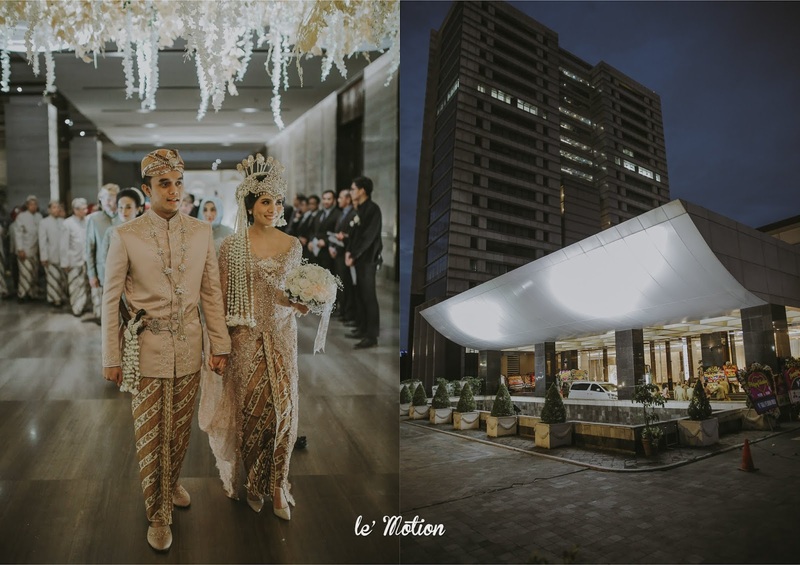 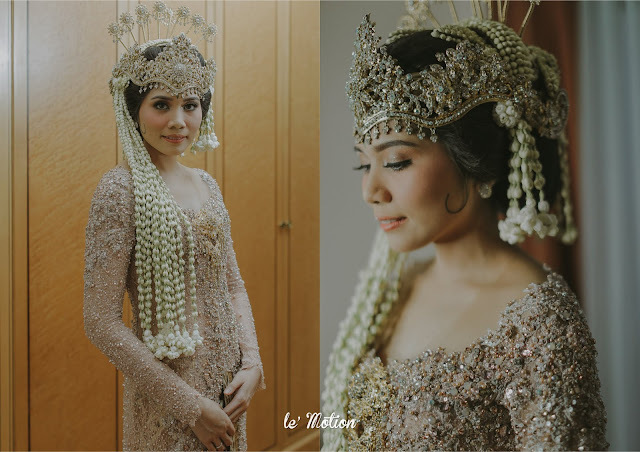 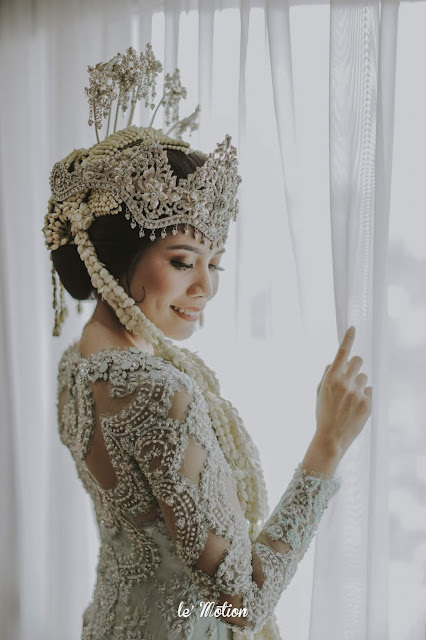 For the reception, we are completely in love with Putri's kebaya. She is wearing her soft pink pastel kebaya which is so gorgeous! We would like to congratulate Putri & Fahmi for their lovely wedding! 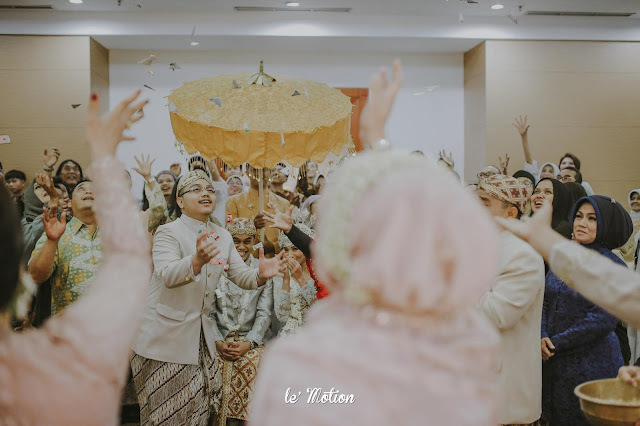 May the good times and treasures of the present becomes golden memories of tomorrow. Wish both of you a lot of joy and happiness!